If you’re in the market to turn your living room into a home theatre, there’s a good chance you’re looking at big screens. The bigger the screen, the more impressive the experience, because nothing recreates a theatrical presentation quite like a big screen. There’s only one problem: the bigger the screen, the heftier the price tag. Push beyond the 55 and 65 inch norms that TVs arrive in these days, and you start to push before five to seven thousand dollars, no small price in the grand scheme of things. It might seem like the big screen experience is out of reach for all but folks with money to spare, but there’s actually another option: the projector. Needing less room and requiring a wall, projectors allow you to get the experience of a big screen without necessarily spending as big on a big TV, recreating a similar experience without such a necessarily high price. 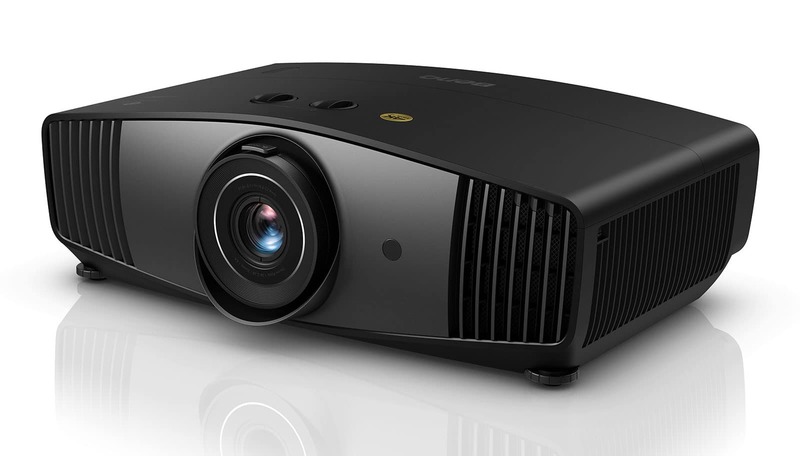 Newer projectors are not only built for this, but built to show more pixels than ever, running the 4K Ultra HD resolution at a screen size determined by the throw of the projector and where you position it in the room, so if you have plenty of space and the ability to close the blinds, you can get a massive home entertainment experience going without having to spend on a big screen. But you do need a projector to start, and this month, there are two more catered just for that. Benq has announced that two models should be hitting Australian stores next month, arriving with support for the DCI-P3 colour space, high-dynamic range in HDR10, and price tags under $4K. 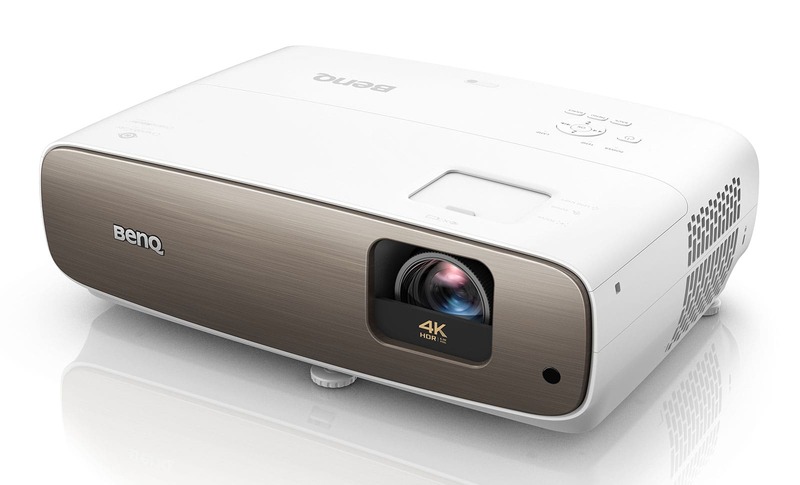 The new projectors are the Benq CinePrimt W2700 and W5700, two models that Benq says are built for cinema performance at home, complete with support for integrated audio on at least one of the models. You’d probably be best to plug that audio into a home theatre system — a receiver or a soundbar — but if you were aiming to keep the price tag down, the projector could handle some of the audio. “W5700 and W2700 introduce budding movie fanatics to real enthusiast-level cinema performance,” said Benq Australia’s Martin Moelle. “Astounding 4K visuals with precise HDR colour combined with powerful image adjustability and installation flexibility to perfectly suit small audio-visual screening rooms and living rooms,” he said. There are differences between them, with the W5700 appearing as the more professional of the two, supporting 100 percent of the DCI-P3 colour space and support for both horizontal and vertical lens shifting for optimal positioning, while the W2700 get 95 percent of the P3 colour space and only vertical lens shifting. There’s also different pricing between each, with the W2700 offering the 4K resolution in a projector for $2499, while the W5700 hits a price tag closer to $3999. You’ll find them in stores April, likely alongside other TVs being introduced at the time.